Our London serviced offices are ideally located for business success, find us right on the water, two minutes walk from the Crossharbour DLR with excellent links to Bank, Canary Wharf Tube and Stratford and have been meticulously designed to enable your company to thrive. 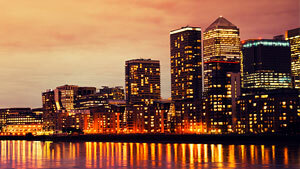 Vibrant Canary Wharf is at the heart of a thriving commercial centre. Locating here puts you in good company with some of the UK’s biggest businesses and close to the buzz of London Docklands. 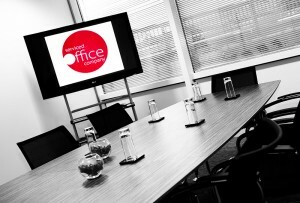 Our meeting rooms in London are perfectly placed for business meetings, conferences and training events. 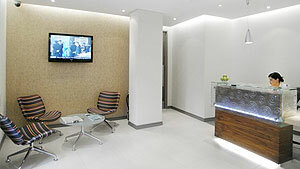 If you are searching for London serviced offices then look no further. London is a prime location for your business, but you may not want or need to be based there, our Virtual Offices are the perfect solution for this. McManus HRD Ltd was the first client to move into Davenport House. All requests were followed up promptly and without fuss. I thought this was special treatment as I was the first to move in. However I have come to realize this is just how Raquel and the team look after everyone who enters the building. The premises are well looked after and presented. We have many awards and deliver training on Site. On 2 occasions my external awarding bodies have given the premises “highly commended”.